If you are a wine drinker, it’s safe to say that it is one of life’s great pleasures. The taste, the feel, the experience is really satisfying. One of the few drawbacks, however, comes when you only want to have a single glass yet have to open an entire bottle. Or maybe you love white wine and your company loves red. Then you have to open up two bottles! There are very few single glass options if you are not out at a restaurant or bar. It’s really a conundrum since you want to enjoy but you hate to open that bottle up to the elements. Once that cork is popped, the wine immediately begins to lose something. It’s an unfortunate challenge. After all these years, though, the cavalry has finally arrived!! 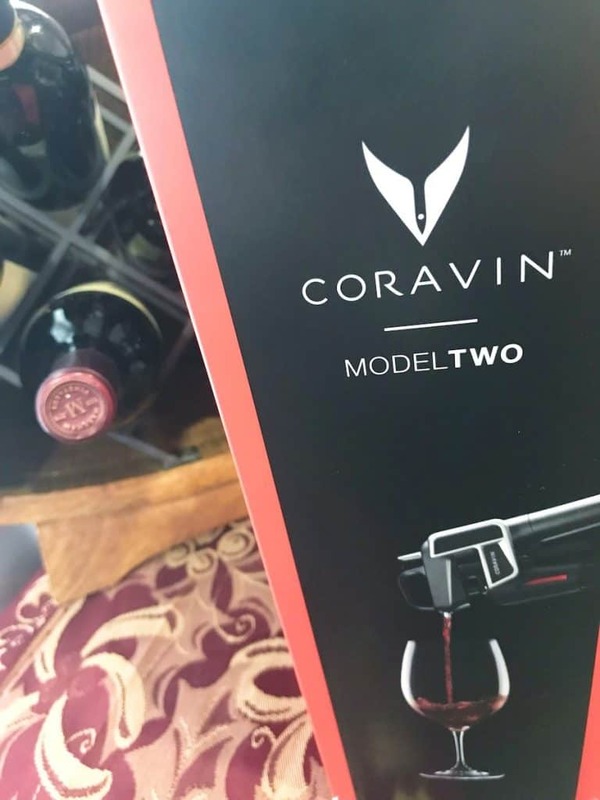 The cavalry is called Coravin. 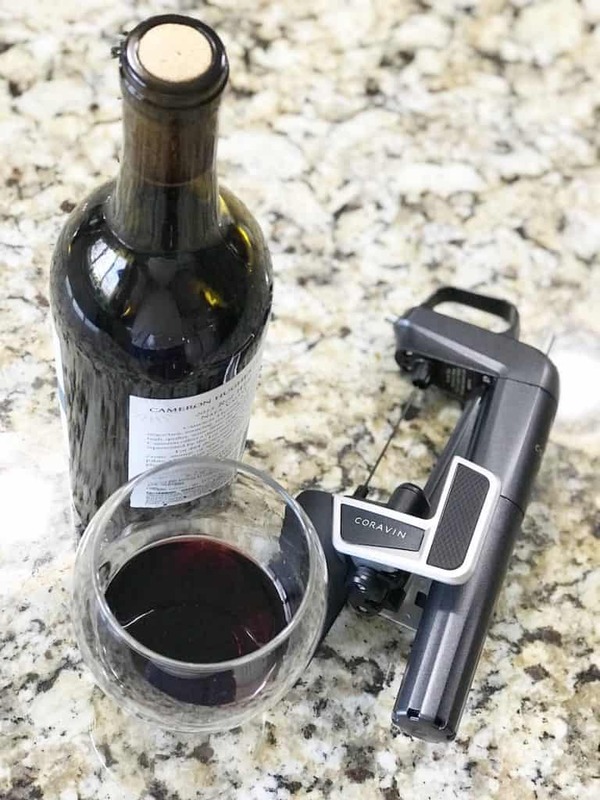 Coravin is the first and only system in the world that gives wine lovers the freedom to pour any wine, in any amount, without removing the cork. Whether you want a sip, a glass, or more, your last glass will taste just as amazing as your very first. Red, white, rosé or maybe a little of each? Whatever you’re craving, you can enjoy all your favorite wines on your terms. 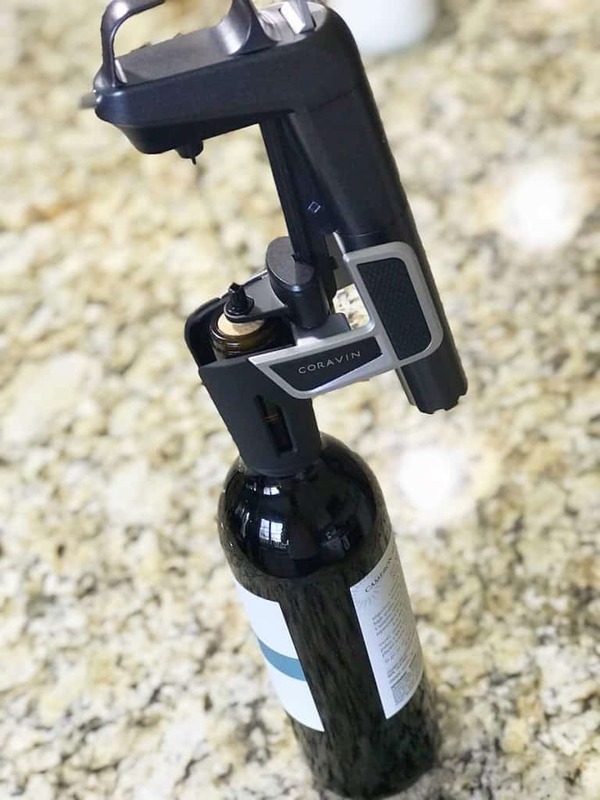 Coravin is easier to use than a corkscrew – simply insert the Coravin needle through the cork, tip the bottle and press the trigger to pressurize with argon, an inert gas used by wine makers. It couldn’t be easier. When you remove the needle, the cork will reseal to preserve the wine remaining in the bottle for weeks, months, or even years. This is complete genius. This is a real life saver for anyone that drinks wine, be you an daily drinker or someone that just drinks on occasion. This really is a game changer. The freedom to drink what you want, when you want to since the quantity no longer matters is really fantastic. Until you try it, you just won’t know how convenient an innovation this really is. It’s also really a great way to waste less while saving a ton of money. Wow, this is such a great idea! I love that I will no longer need some people to accompany me to finish a bottle of wine! Ohhh my! I hope someone will give me this as a present. Haha If not, I will check and buy for myself. 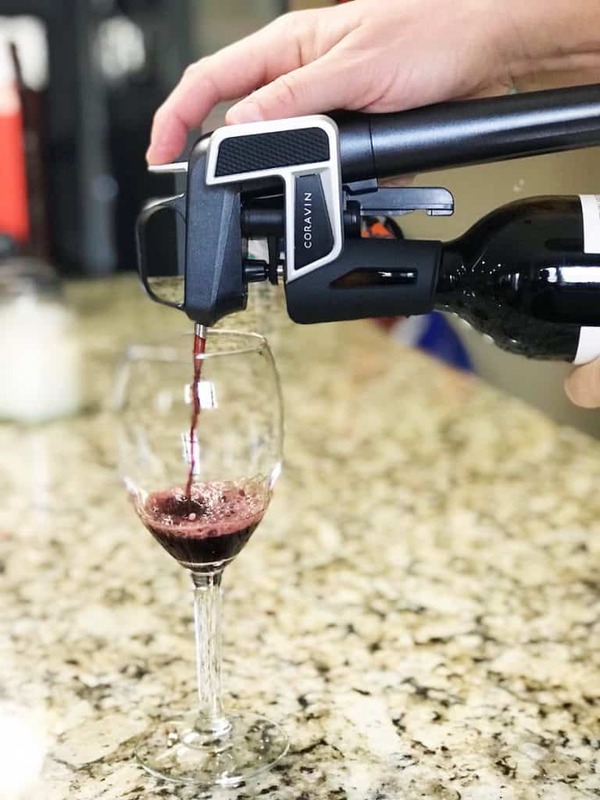 The Coravin is such a great invention! I love how it keeps the wine perfectly so each glass tastes great. I hate pouring wine down the drain when it goes bad.